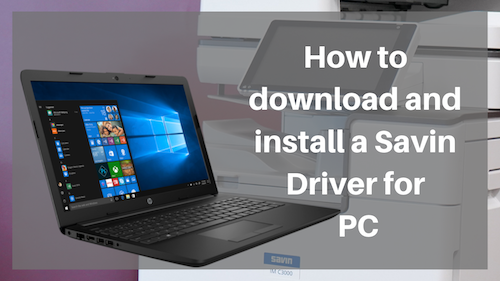 How to Install a Savin Driver for PC | Duplicating Systems Inc. If you don’t know your IP address, please refer to our other video. Printing a test page will allow a page to be printed to your copier to make sure it is connected.